Savannah Mall is an enclosed venue on the south side of Savannah, Georgia. The mall opened on August 29, 1990 and has four anchor stores: Bass Pro Shops, Burlington Coat Factory, Dillard's, and Target. A 10-unit food court on the upper level of the mall features restaurants such as Chick-fil-a, Subway, and Sbarro. Since 2013 the food court has housed an animal-themed carousel. The center court features a variety of different functions, from fashion and flower shows, to art exhibits and Santa Claus at Christmas time. The mall retains national anchors while many of the in-line stores are local. 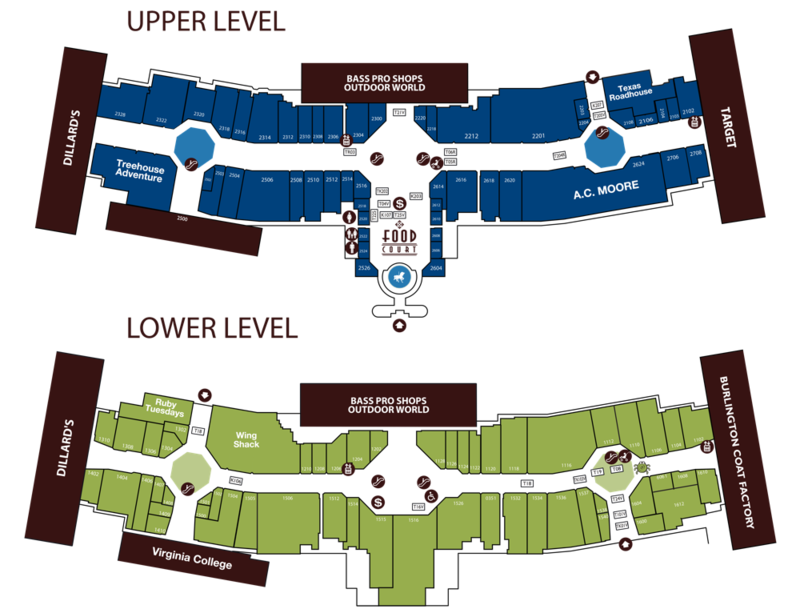 In May 2011 Virginia College opened a career center at the mall. Savannah Mall was previously owned by Savannah Teachers' Association (1990–1998), Jones Lang LaSalle (1998–2007), and SSF Savannah Properties, LLC (Jan 2007 – May 2007). Recently, the mall was purchased by Kohan Retail Investments August 2016 from Preit (Pennsylvania Real Estate Investment Trust).